We are the Horse Polo sports team of the University of Essex Equestrian Club. All our team members are passionate about sport and representing our university on a national level. After our Winter Nationals competition success, we are recruiting new members to our team. The support of this Click campaign will help us make training more accessible, and to be ready to represent our university at the next the national competition. The team is made up of ordinary students from different courses. We have gone through difficult times saving money for training sessions, though small failures and significant victories, and now we are much more than just a sports team. 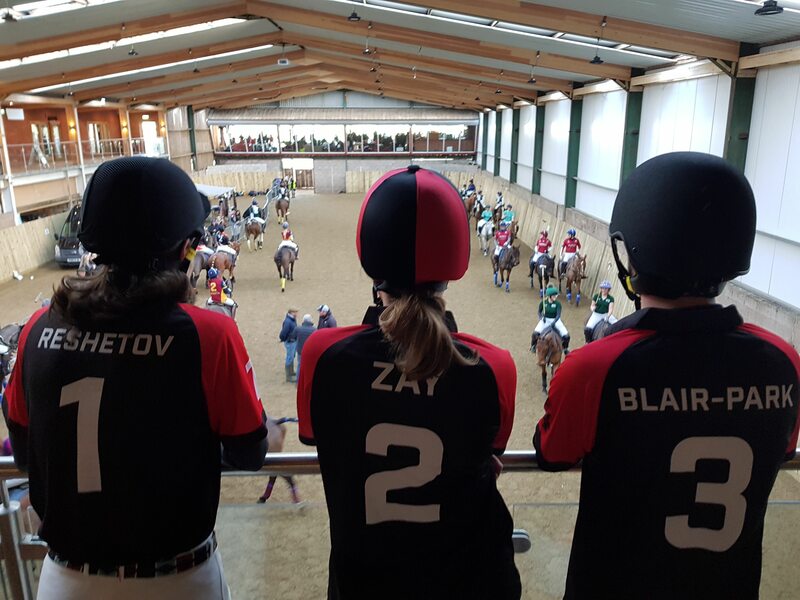 We have become a horse polo community across the whole Essex family and involving students with different social, cultural and religious backgrounds. When we started polo, we didn’t have much information about all facets of this fabulous sport, but our interest pushed us towards research and accumulation of more knowledge about horse riding, team tactics, horse polo rules and even equestrian etiquette. Another vital aspect for us as a team is communication and friendship with other university polo teams. However, the one thing that unites us much more than everything else is: we want to win the Summer Nationals. That is our dream; polo is more than our passion: it is our life. The success of this Click campaign will help us make this happen! What will we do with the funds raised? £600 allows the club to book the arena, horses and equipment for club members for 4 hours across 4 weekends, 1 hour lesson per week. This reduces the cost per member to £15. £500 reduces the cost per member to £20. If we exceed our fundraising target, the extra funds will go towards additional kit for polo team members. We will put a shout out for you on our club social media page. We will send you a card signed by all of the players in the polo team. Come with the team to polo training on the run up to Summer Supa and see the team play a chukka.